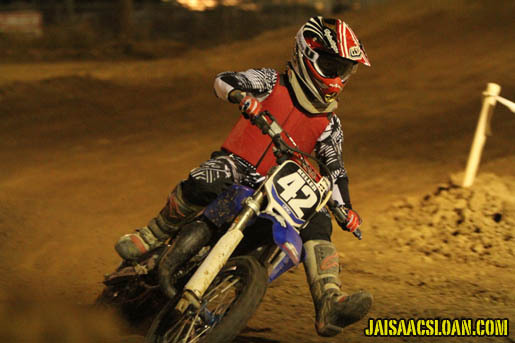 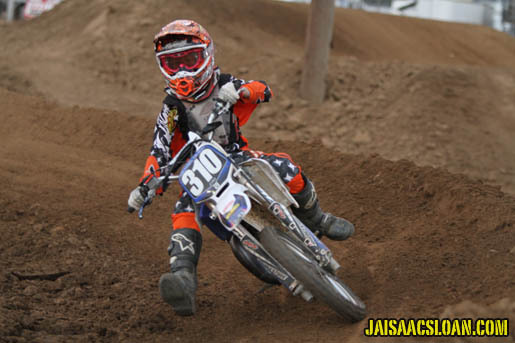 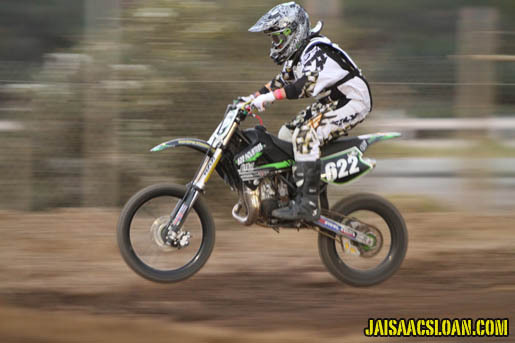 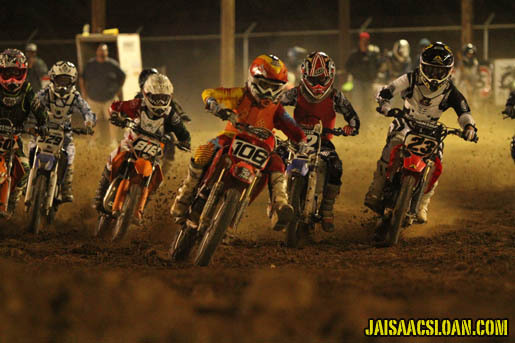 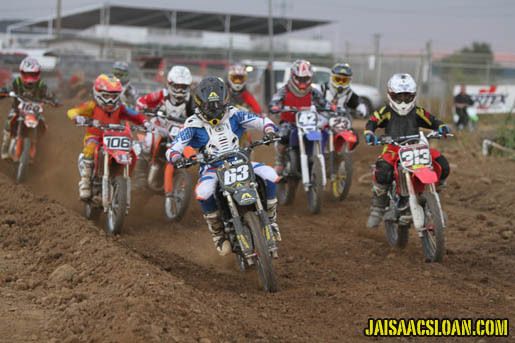 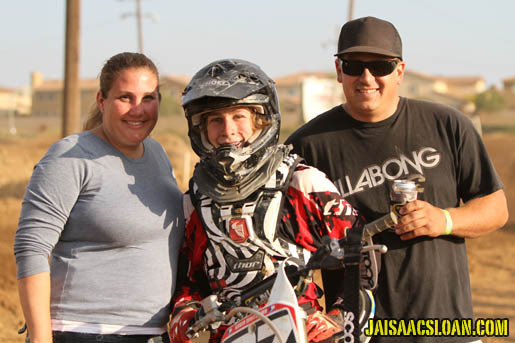 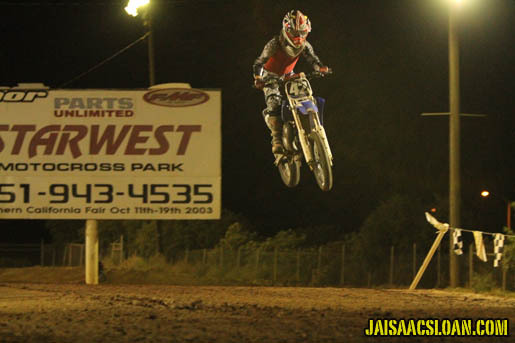 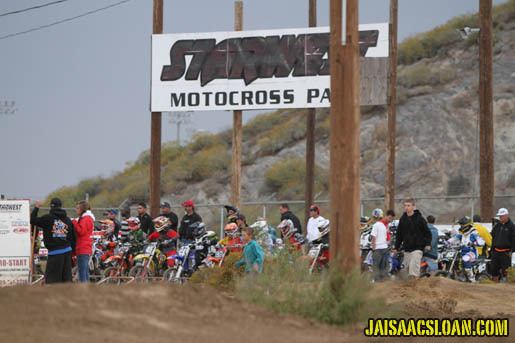 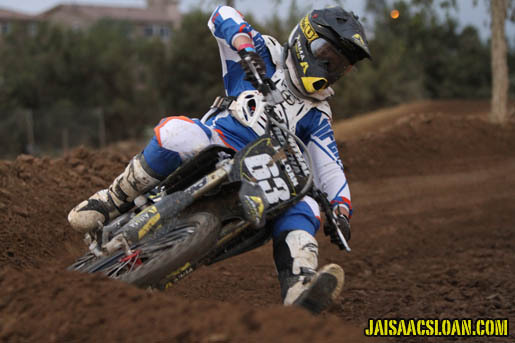 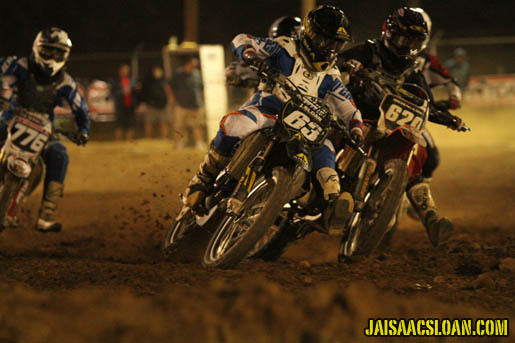 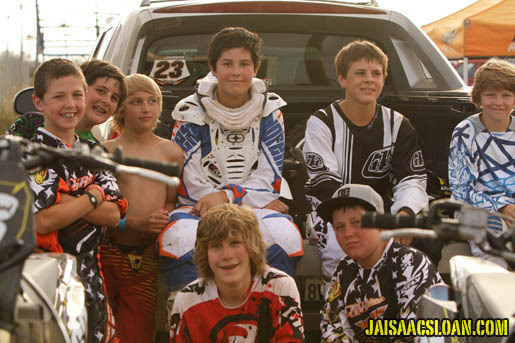 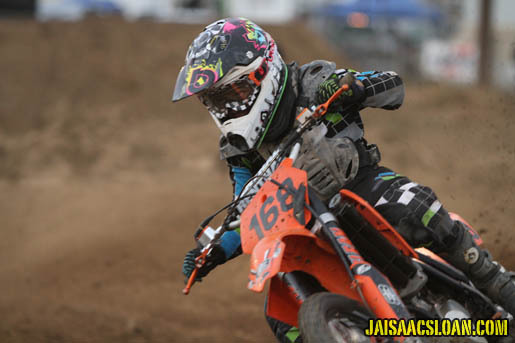 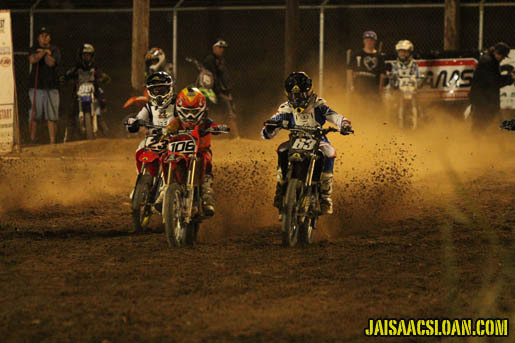 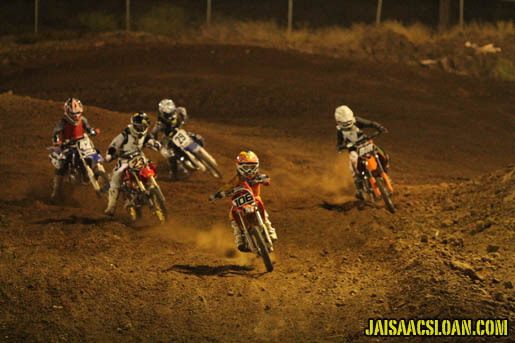 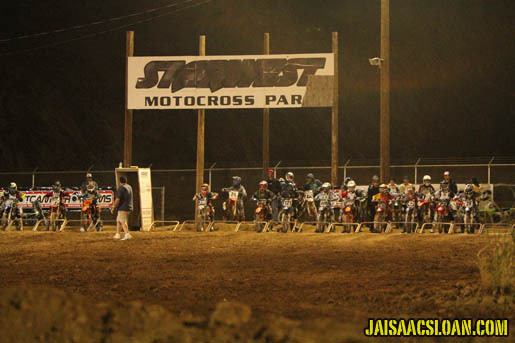 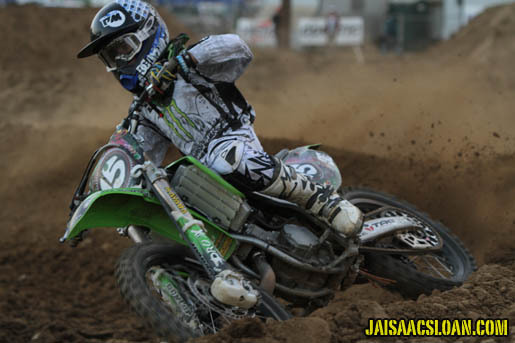 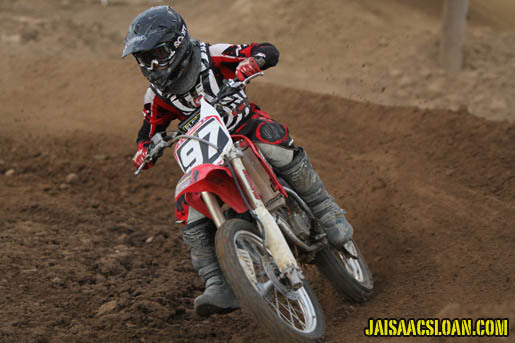 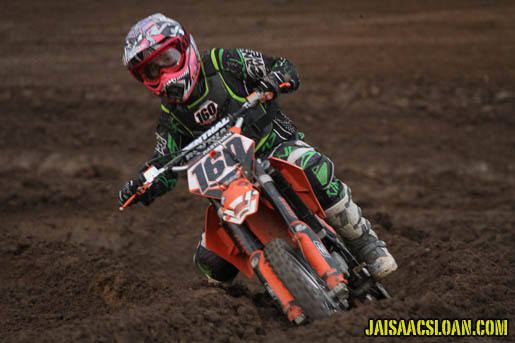 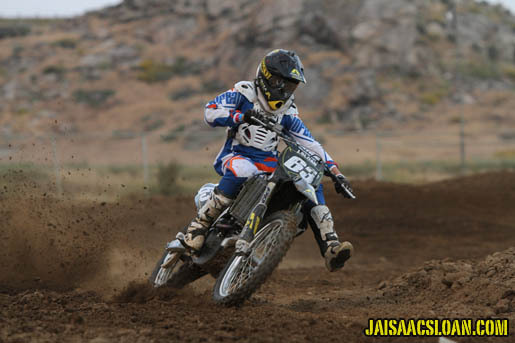 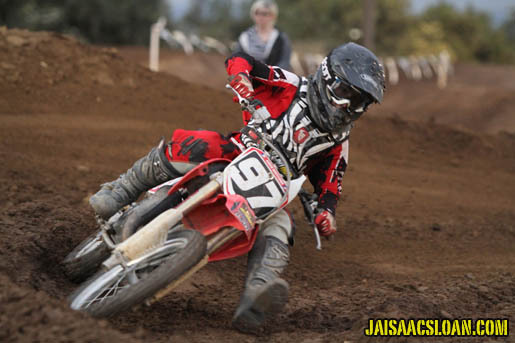 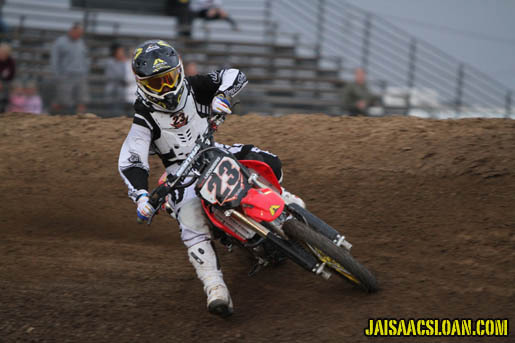 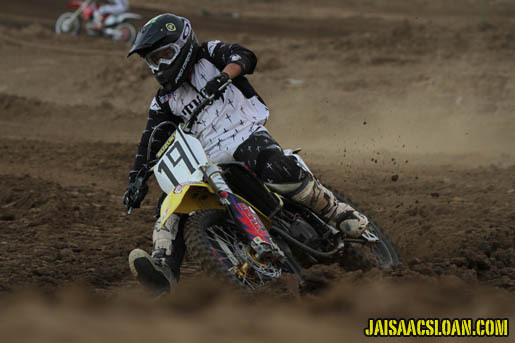 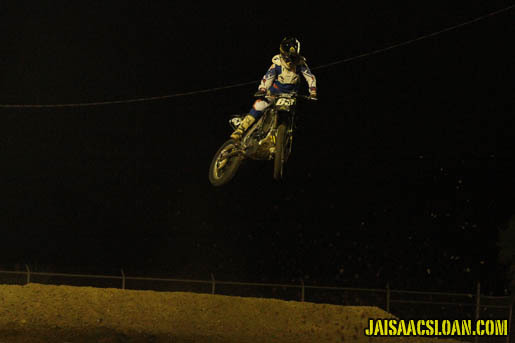 MX Racer put on a sweet race at Starwest! 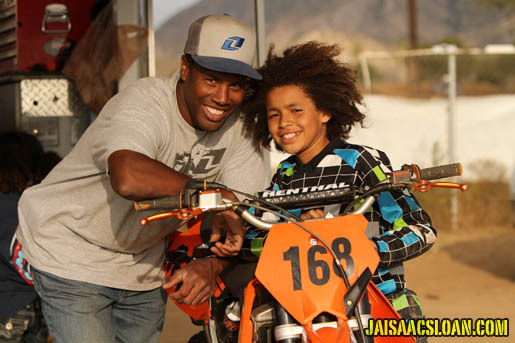 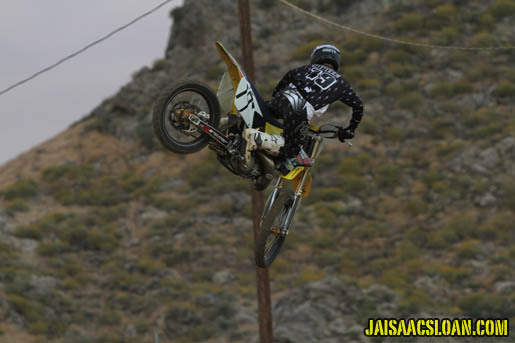 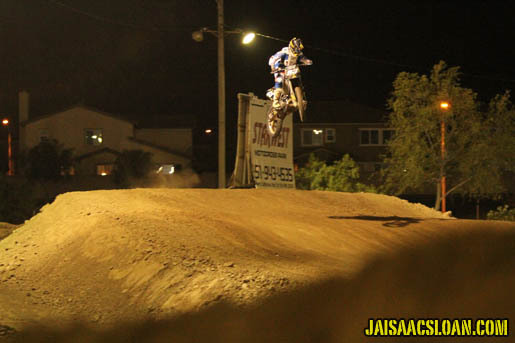 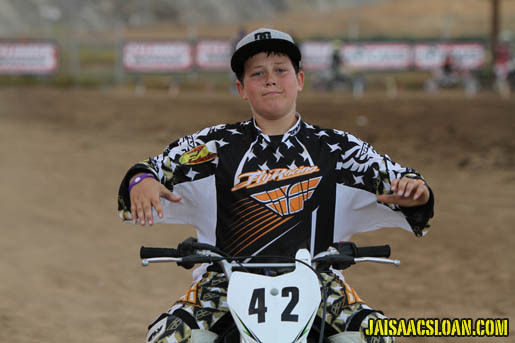 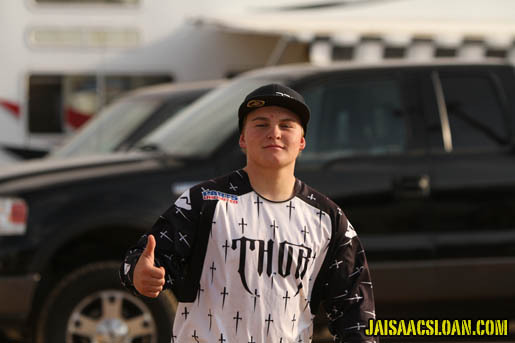 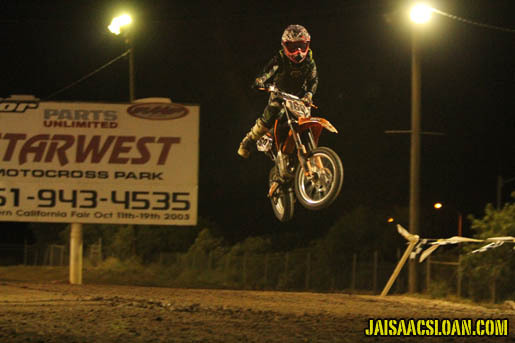 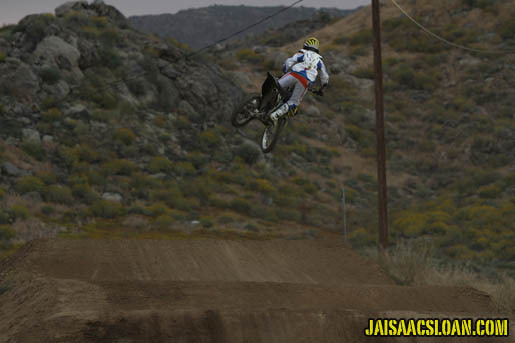 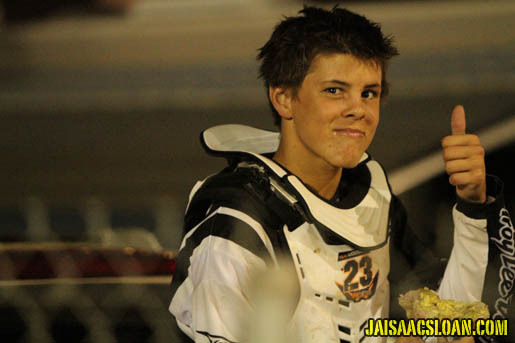 Jaisaac's stoked to be back on the bike! 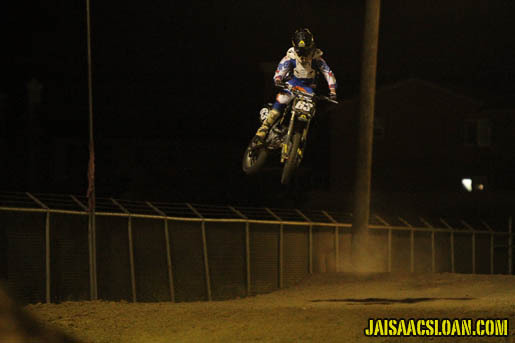 Miles McDonald was on the gas!! 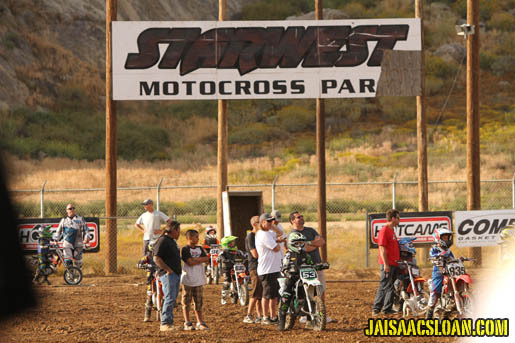 The new starwest layout is pretty sick! 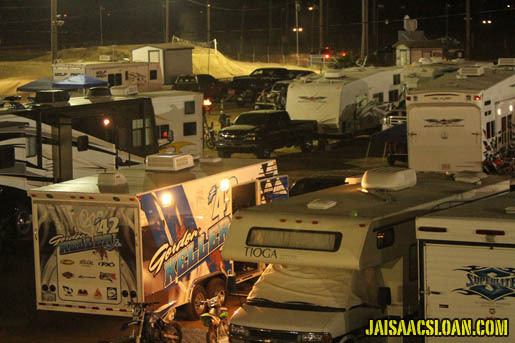 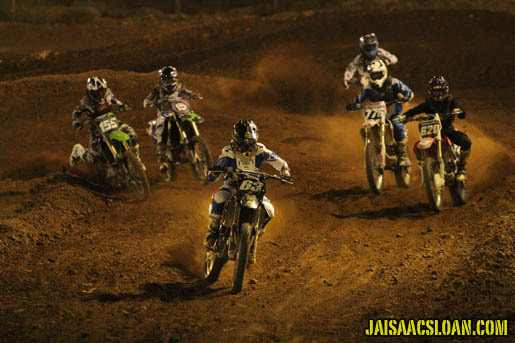 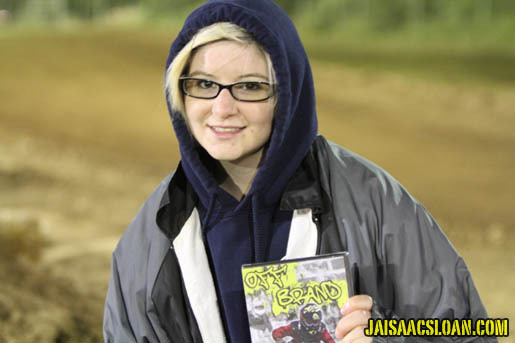 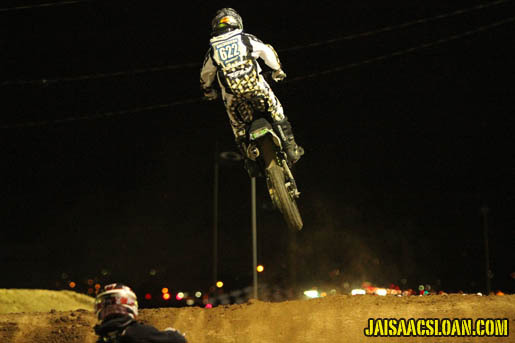 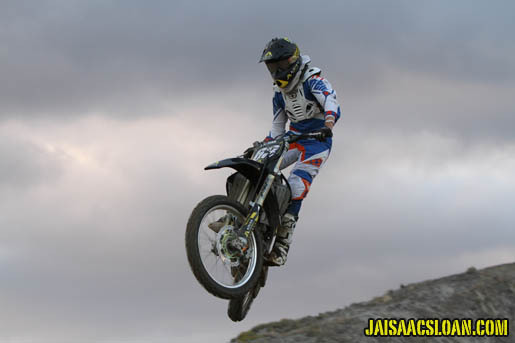 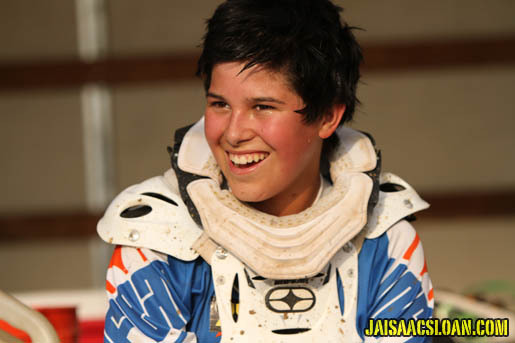 MXracer.org puts on some good races....check'em out!